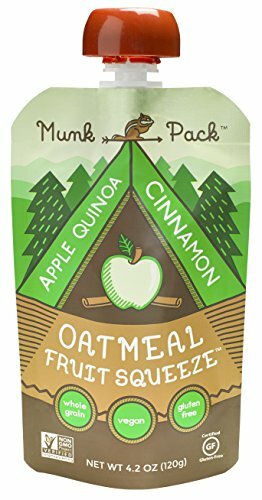 Munk Pack Oatmeal Fruit Squeeze Pouch, Apple Quinoa Cinnamon, 4.2 oz, 6 Pack | SleepyChef.com | everything breakfast! The traditional taste of apple cinnamon oatmeal, powered with ancient grain quinoa. 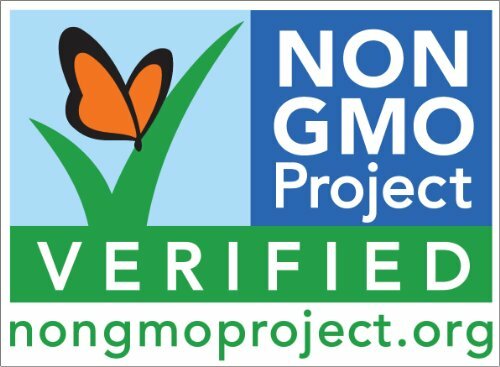 Packed with protein and fiber, quinoa is a staple from South America. 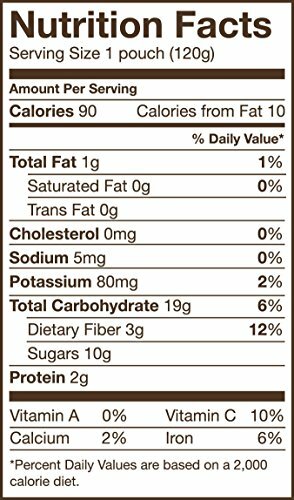 It tastes like apple pie, but with the goodness of an oatmeal. Don\'t have time for a lengthy breakfast? 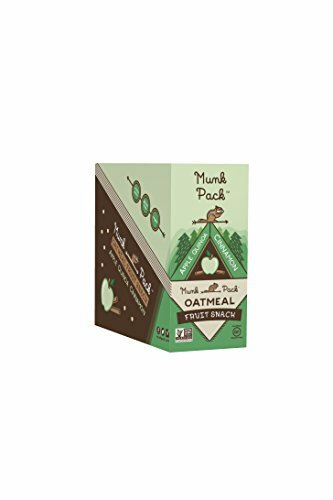 Grab a munk pack to energy your mornings, with clean energy from hearty oatmeal with real fruit. 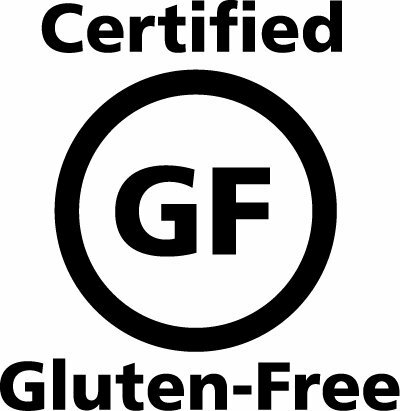 No refrigeration essential. 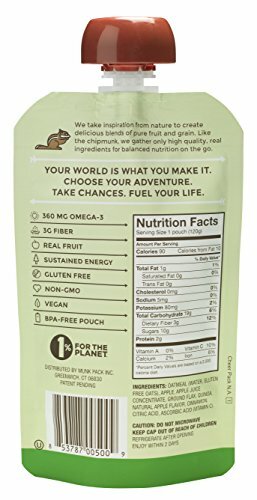 Contains 6-Pack of 4.2 Ounce Pouches. No Refrigeration Needed.